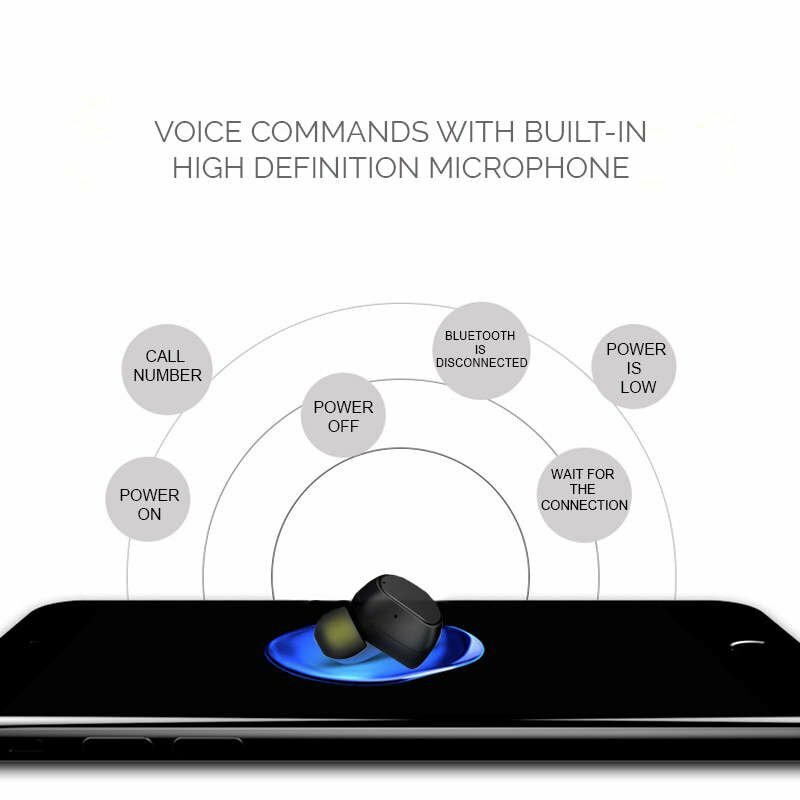 Built in voice commands w/HD microphone allows you to accept phone calls, pause music and skip to the next track. Built-in A2DP/AVRCP audio processing system provides complete noise-isolation and HD stereo sound. Our Intelligent chip technology offers superior signal quality, high speed connection & 33 feet of bluetooth connectivity. Equipped with mobile charging dock & built-in 450mAh rechargeable lithium-ion battery. 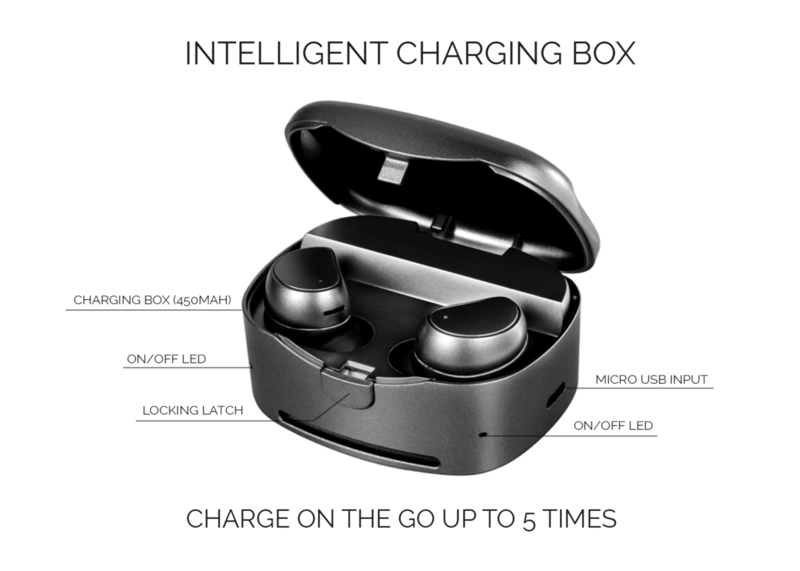 Charge earbuds up to 5 times on a single charge! 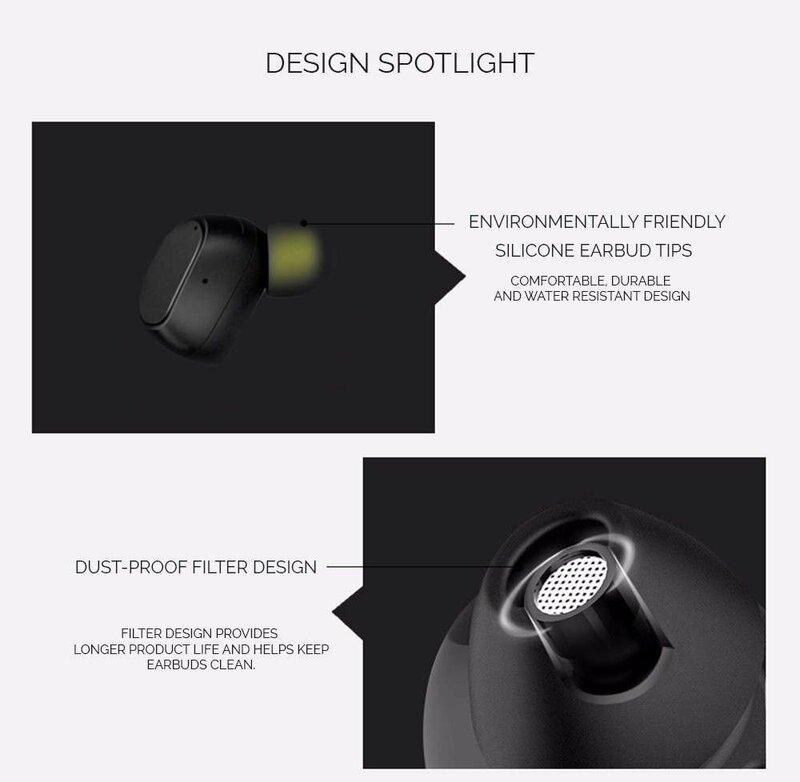 Our groundbreaking intelligent chipset allows you to connect to any mobile device at twice the speed of other earbuds in the industry. 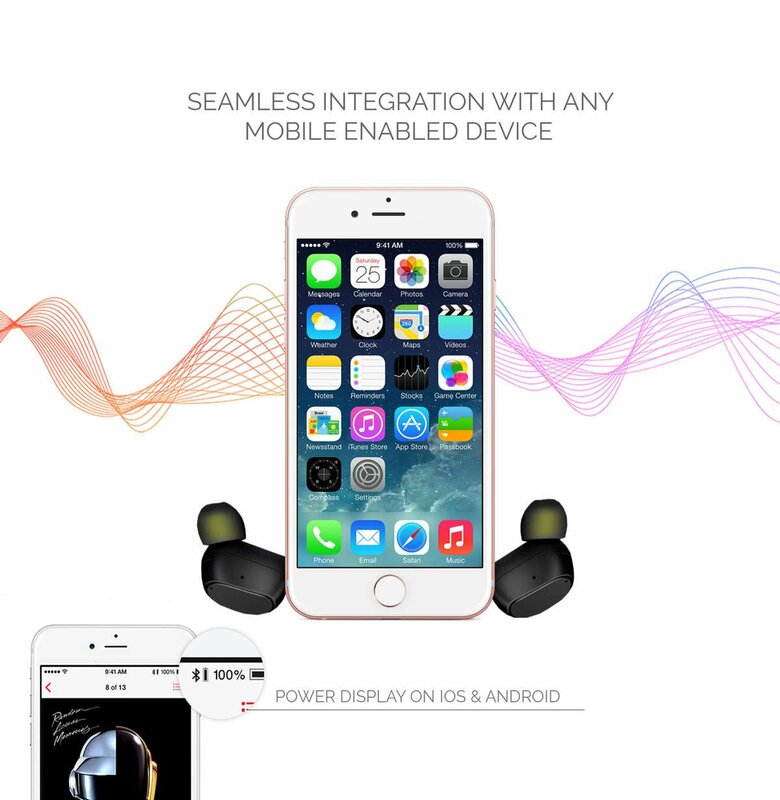 Supports MultiPoint connections to connect two phones simultaneously. Features a universal fit, equipped with water resistant coating and one touch smart operation. Guaranteed to stay secure during even the most intense workouts. Real, true wireless without the added features of the PX1 Active Edition.